At the heart of every business is the passion of individuals working together to create something unique. Coeur de Lion Property Group was born out of a passion for property and a strong desire to enhance the way the industry works with communities. We strive to turn property passion into positive opportunities for all involved, underpinned by our CDL Community Programme and work with industry charities. Using a well-established network, trusted professional partners and our professional in-house team, CDL have been involved in identifying, securing and optimising sites from 1 to 100 acres. Coeur de Lion Group have decades experience in constructing and enhancing a range of buildings and property development sites, from Premier League Football Clubs to local pubs and warehouses. Using our extensive experience and trusted relationships, our team can engage in Planning for all areas of Residential, Commercial and Retail property, with specific focus in the South East and South West. 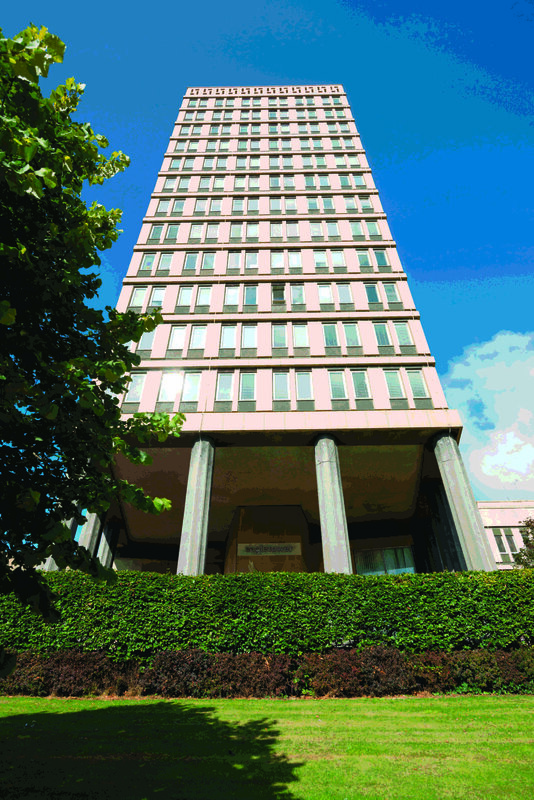 Acknowledged as one of the most prestigious addresses in Gloucestershire, the Eagle Tower is a thriving business community. It rises above the Montpellier district and looks out over Regency Cheltenham and the Cotswolds beyond. 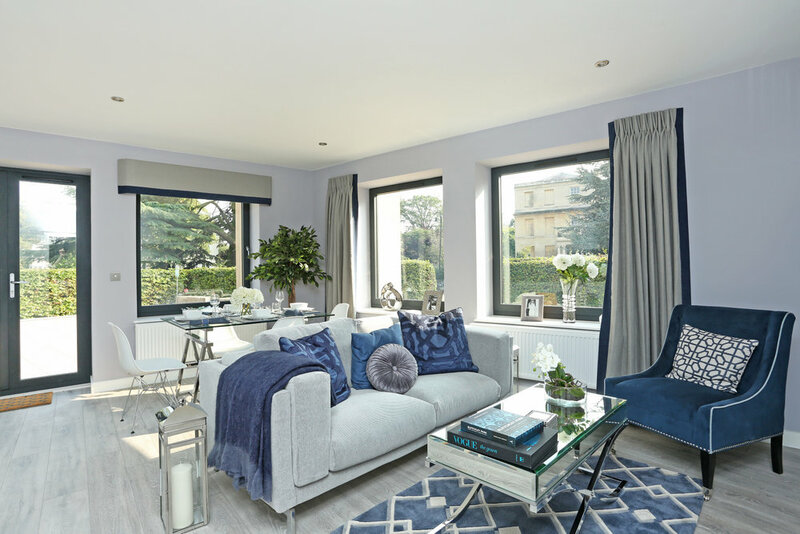 Sophisticate in its character and quality, the design of the penthouses makes it a unique development in the most prestigious address in Cheltenham, the Montpelier Drive. The Podium is an iconic development comprising 1 & 2 bedroom unique apartments and penthouses with terraces within the heart of Montpellier, one of Cheltenham's most fashionable areas.